Come and enjoy some unforgettable nights in one of the Dunas Hotels with discounts of up to 25%, red roses, sparkling wine, and many more surprises. – Mirador Maspalomas by Dunas: 10% in stays from 02/14/2019 to 02/17/2019. – Maspalomas Resort by Dunas: 10% in stays from in stays from 02/14/2019 to 02/17/2019. 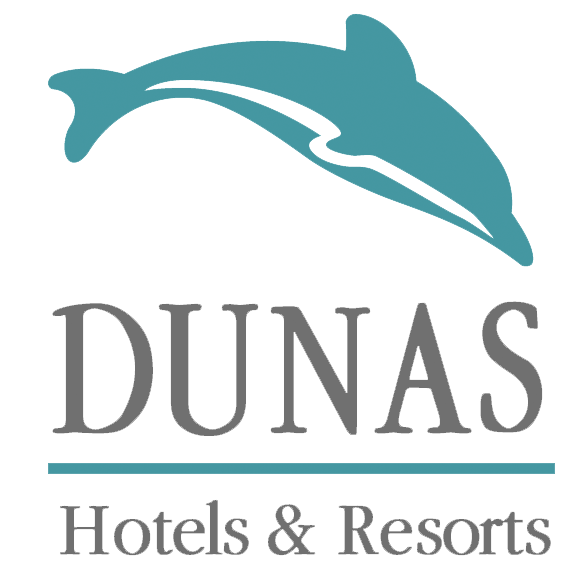 – Suites & Villas by Dunas:15% in stays from in stays from 02/14/2019 to 02/17/2019. – Don Gregory by Dunas: 25% in stays from in stays from 02/14/2019 to 02/17/2019. – Prices “from” per person and day with occupancy of two adults in half board in Suites & Villas by Dunas, in bed and breakfast in Don Gregory and all inclusive in Maspalomas Resort and Mirador Maspalomas. – Valid from in stays from 02/06/2019 to 02/11/2019. – Except days in high demand. – Combinable with Dunas Club rate.